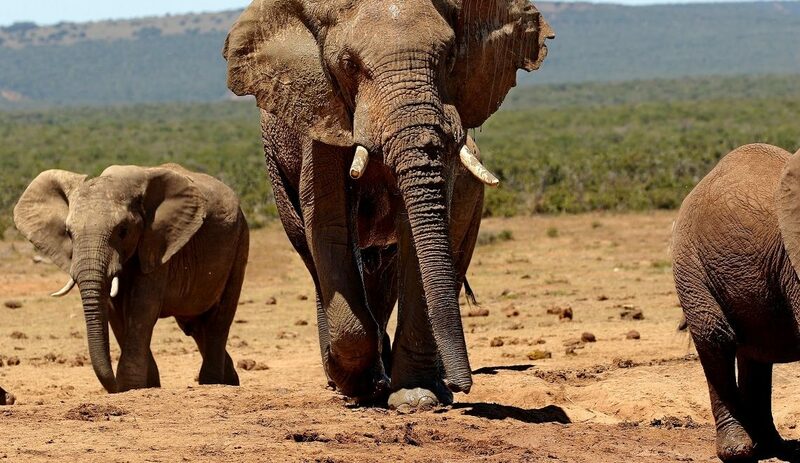 Research conducted by SANParks scientists has recently confirmed the the presence of a female 45 year old elephant roaming in the Knysna forest, Garden Route National Park. “The Knysna elephant is of the same subspecies as all the other elephant populations in South Africa, namely Loxodonta africana. 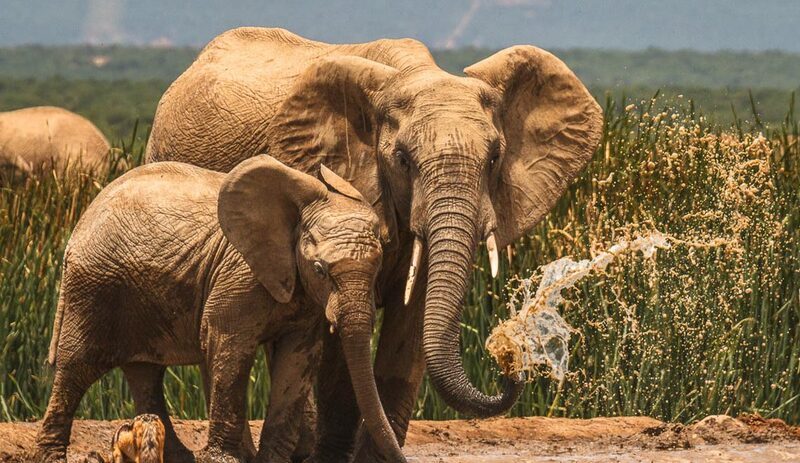 The elephants that roam in Central African rainforests are of a different subspecies namely Loxodonta cyclotis,” says Lizette Moolman, SANParks scientist. There is now more information about the elephant such as her age and behaviour. ‘She is about 45 years old and moves in the indigenous forest and fynbos areas on SANParks and neighbouring private land’ says Moolman. Her reproductive status isuncertain. Head of Scientific Services, Stef Freitag-Ronaldson says ‘we are proud of the work undertaken by Moolman and team. 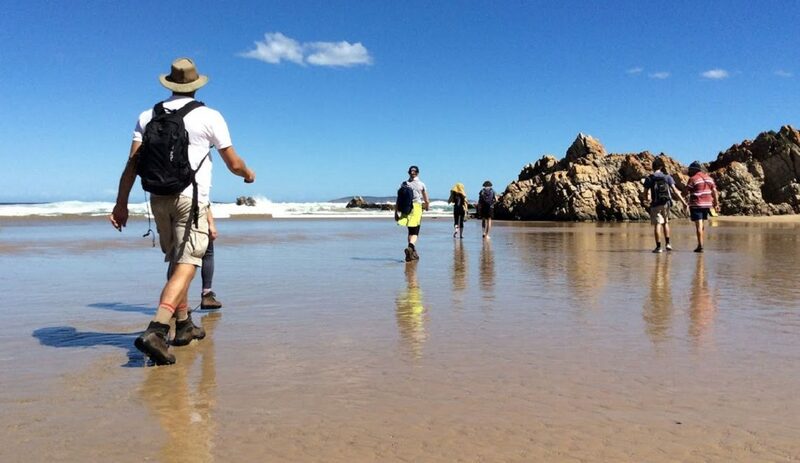 SANParks has conducted numerous meetings and workshops with stakeholder groups about this research and its findings. A research paper compiled by SANParks in collaboration with other scientists is now available detailing the camera trap survey: Moolman, L. de Morney, M.A., Ferreira, S.M., Ganswindt, A., Poole, J.H. and Kerley, G.I., 2019. 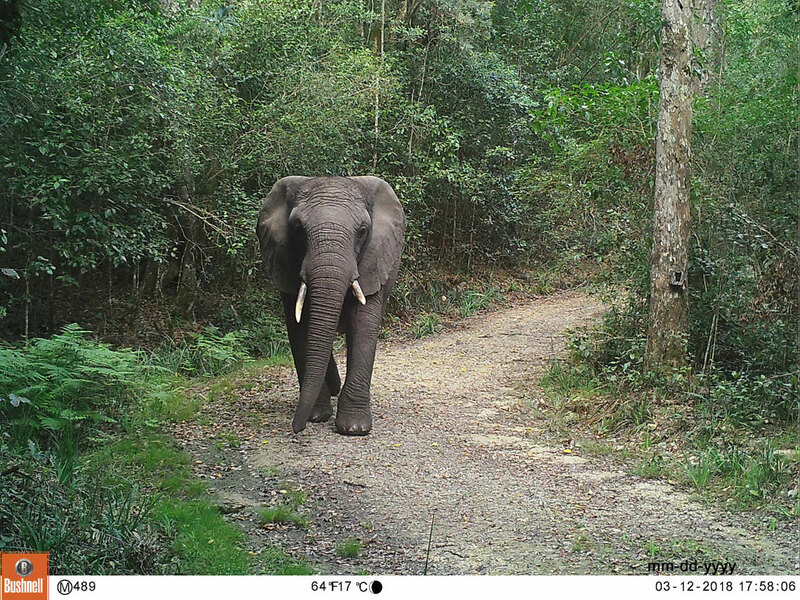 And Then There Was One: a camera trap survey of the declining population of African Elephants in Knysna, South Africa. African Journal of Wildlife Research, 49(1), pp.16-26.